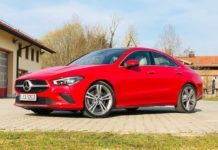 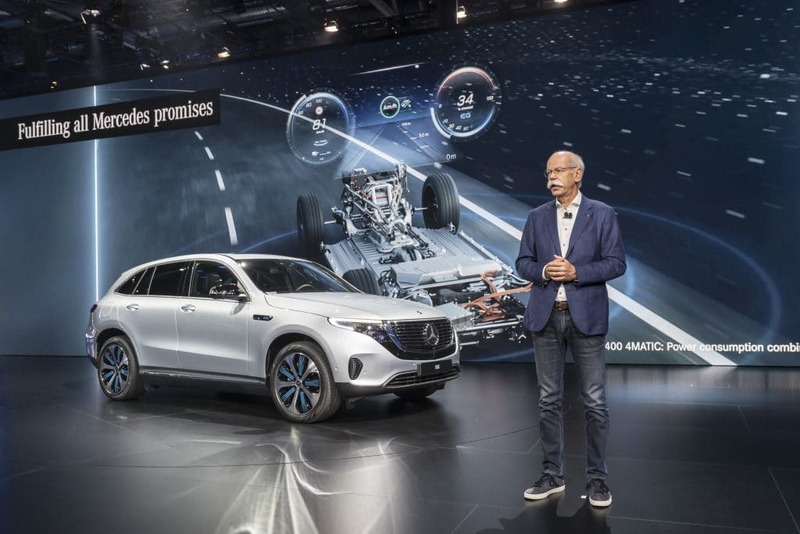 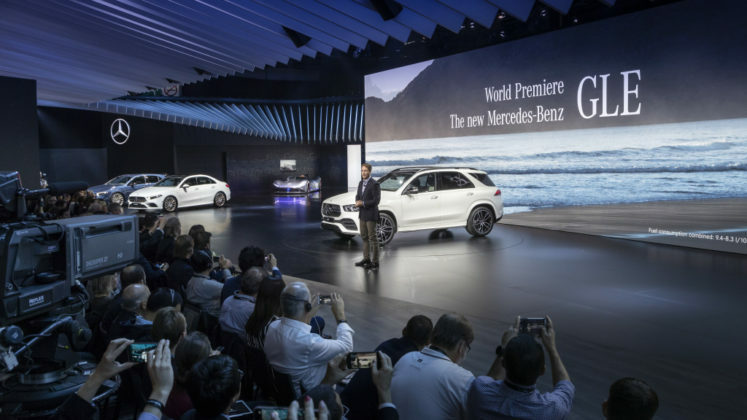 Mercedes-Benz unveiled four cars at this year’s Paris Motor Show which isn’t that remarkable given the German automaker’s tendency to showcase a ton of cars at every auto show. 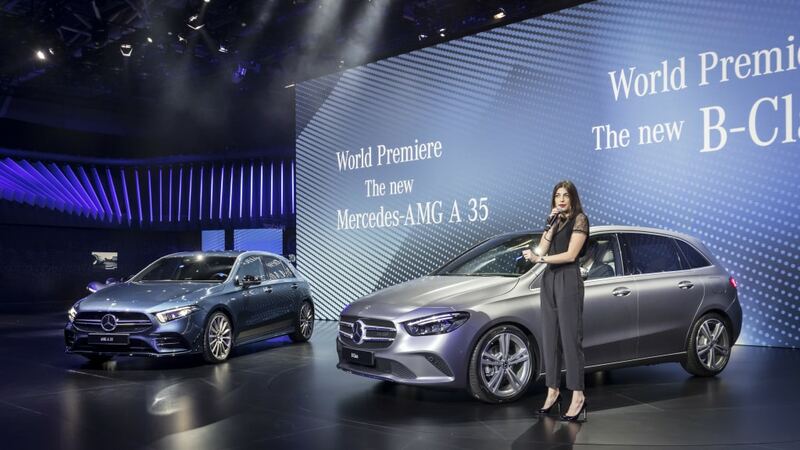 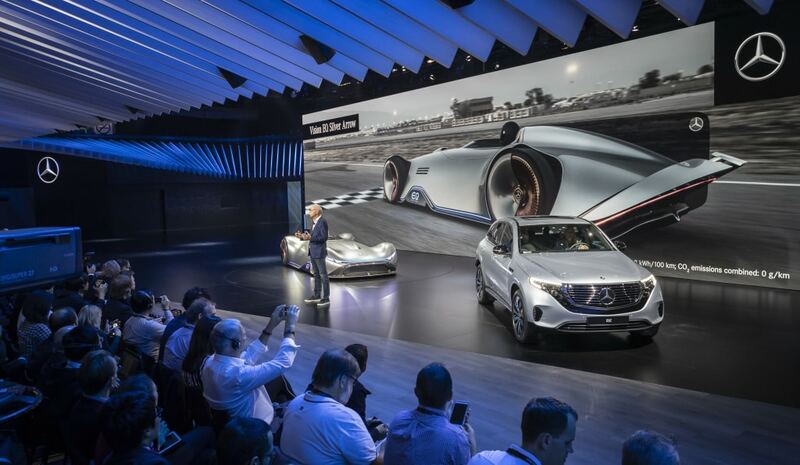 What is noteworthy is just how important the models unveiled by Mercedes-Benz in Paris are. 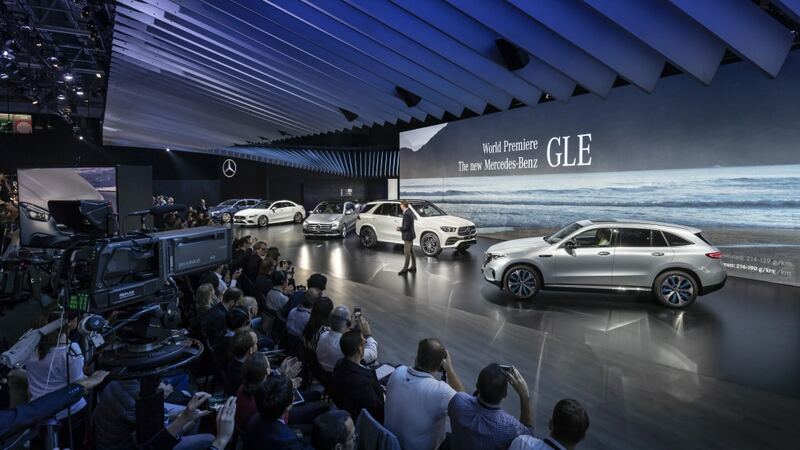 A new GLE, a first-ever electric SUV with the EQC, a new B-Class and a second version of the A-Class. 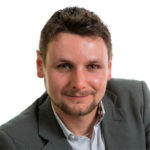 Those four models will all play an important role in the brand’s short-term future and sales. 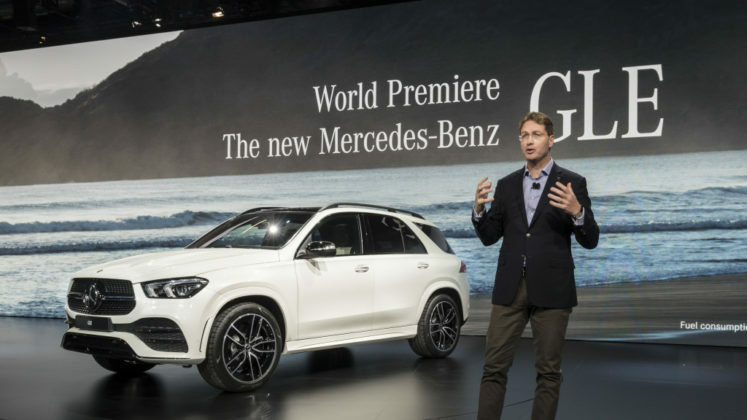 The next-generation 2020 Mercedes-Benz GLE was sorely needed and did not disappoint. 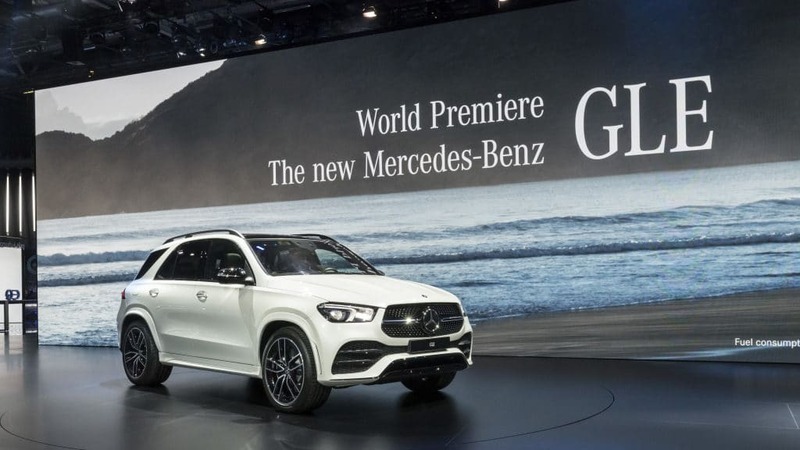 Featuring MBUX technology, three-row seating, a completely redesigned and very luxurious interior, and high-tech systems like E-Active Body, the GLE is everything mid-size luxury SUV buyers want. 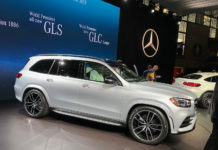 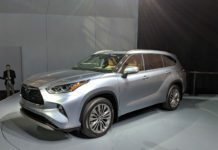 It will arrive in the spring, just in time to take on the new BMW X5. All of sudden, we have a proper all-electric luxury SUV segment. The I-Pace is coming soon, and Audi has the new e-tron concept unveiled a few weeks after the Mercedes-Benz EQC. 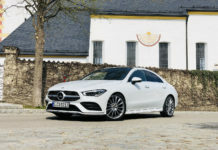 Range should be between 320 and 350 kilometers, and you’ll have 402 horsepower under your right foot. 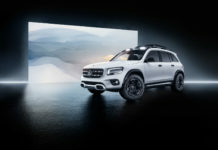 Size-wise, the EQC is like a GLC and the batteries won’t hurt cargo capacity according to Mercedes-Benz. 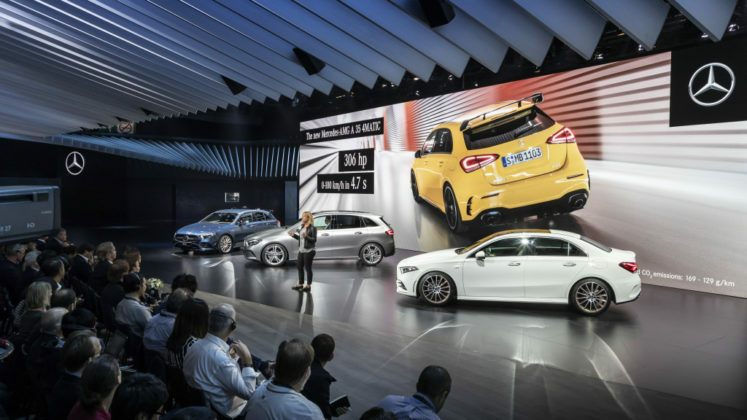 The A-Class marked que end of the B-Class in Canada, but nothing is carved in stone. 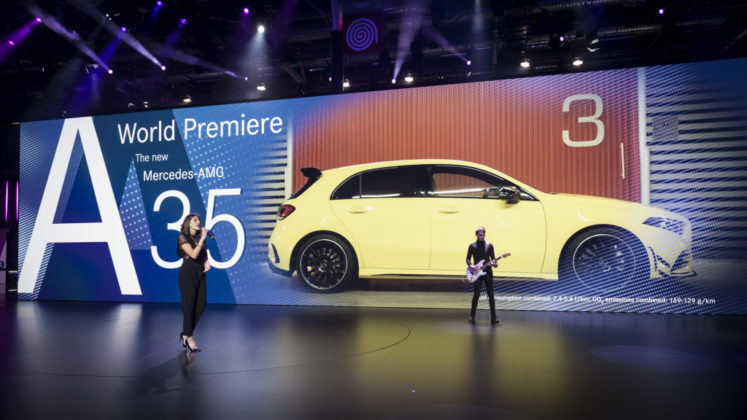 The new-generation B-Class unveiled in Paris would be a surefire hit in Canada, and Mercedes-Benz probably knows that. 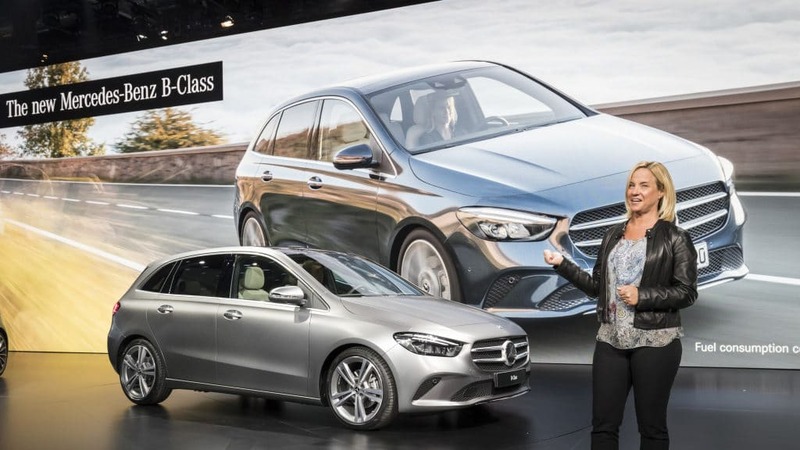 Things could get crowded with the GLA, CLA, and A-Class hatch, but that doesn’t change the fact that the new B-Class is both stylish and versatile, and we want it. 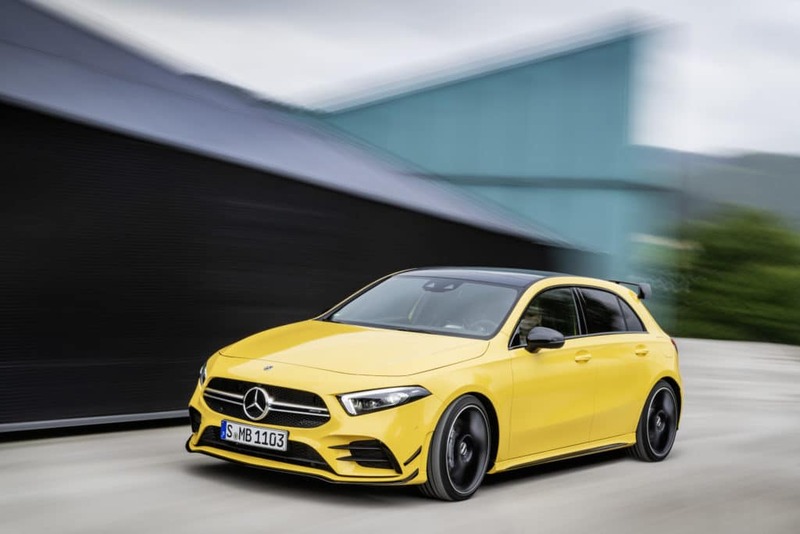 We now know we’ll be getting the Mercedes-AMG A 35 hot hatch this side of the pond next year. 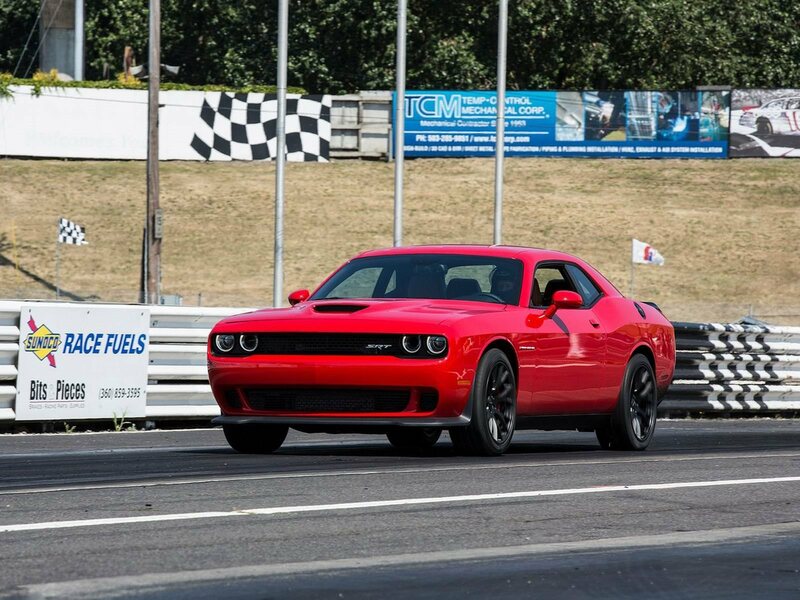 With 302 horsepower and 295 pound-feet of torque, it will reach 100 km/h in less than 5.0 seconds. An AMG A 45 is probably also in the works, but this A 35 will be just fine if you ask us.